[Everett, Washington, 7 November 2018] Revolutionary Fluke Networks Versiv Platform user interface reduces cabling installation and maintenance costs by two-thirds. Fluke Networks unveiled the OptiFiber Pro High Dynamic Range (HDR) Optical Time Domain Reflectometer, the first OTDR that fulfils contractors’, installers’ and network owners’ demands for a single solution to deal with applications ranging from FTTx, PON and data centres to category-rated structured cabling. 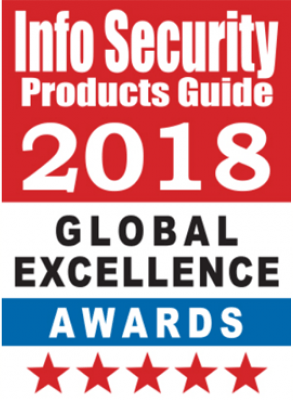 [Santa Clara, California, April 3, 2018] /PRNewswire/ — Hillstone Networks, a leading provider of network security solutions, announced today that Info Security Products Guide has named Server Breach Detection System (sBDS), a winner in the 14th Annual 2018 Info Security PG’s Global Excellence Awards® in Most Innovative Security Product (Hardware) of the year; CloudView, a winner in Network Security and Management; and CloudEdge, a winner in Cloud Security. [Johannesburg, 15 March 2018] Ghanaian immigrant Abe Ankumah hadn’t worked on a computer until college – now he runs a data computing firm. Nyansa tracks network data, allowing businesses to troubleshoot issues and improve performance on client devices. It counts roughly 30 employees, recently raised $15 million in Series B funding, and has more than 300 000 devices under constant review. [Tysons Cnr, Virginia & Johannesburg, 6 March 2018] Communication Security Group (CSG), the pioneer and leading provider of secure call and messaging solutions for mobile devices and desktops, and Bitrate, the premier value-added-distributor of cyber security and ICT solutions in South Africa, today announced their strategic partnership and the availability of CSG’s Seecrypt secure communications products through Bitrate’s partner network of hundreds of companies across sub-Sahara Africa. [San Jose, California, 27 February 2018] VIAVI Solutions evaluated for its completeness of vision and ability to execute. 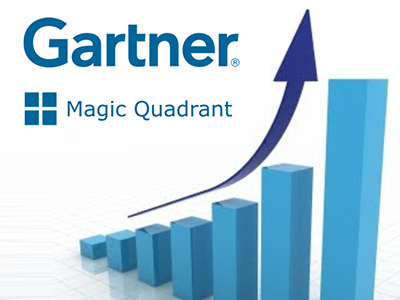 [Johannesburg, 24 January 2018] Hillstone Networks, a leading provider of network security solutions, today announced it has been named to Gartner’s 2018 Magic Quadrant for Intrusion Detection and Prevention Systems for the second year in a row.1 Hillstone Networks was also recognised in the 2017 Magic Quadrant for Unified Threat Management (SMB Multifunction)2 and 2017 Magic Quadrant for Enterprise Network Firewalls. SUNNYVALE, Calif.–(BUSINESS WIRE)–Hillstone Networks, a leading provider of network firewall solutions, today announced it has been named to Gartner’s Magic Quadrant for Enterprise Network Firewalls* as well as the Magic Quadrant for Unified Threat Management (SMB Multifunction Firewalls) for the fourth consecutive year. Networks and critical assets need to be protected from multiple postures: server front, at the perimeter and in the cloud, for a layered security defense – this is what Hillstone delivers. Hillstone has broadened its approach from a network-centric security provider to one of layered protection offering solutions that protect and monitor at the perimeter, in the cloud down to the virtual machine, as well as the server front. 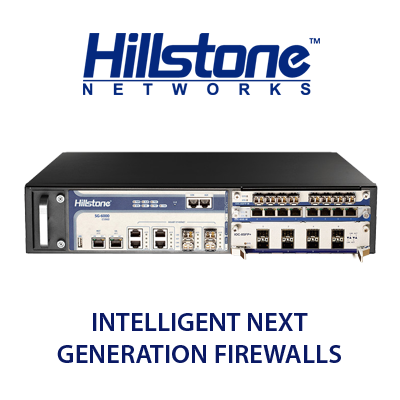 SUNNYVALE, Calif.–(BUSINESS WIRE)–Hillstone Networks, a leading provider of network security solutions, announced today that Network Products Guide, industry’s leading technology research and advisory guide, has named Hillstone intelligent Next Generation Firewall (iNGFW) a Gold winner in the 12th Annual 2017 IT World Awards® in the Enterprise Network Firewall category, and Hillstone CloudHive a Gold winner in the Cloud Security category. These industry and peer recognitions from Network Products Guide are the world’s premier information technology awards honoring achievements and recognitions in every facet of the IT industry. Winners from all over the world will be honored in San Francisco on Monday, June 26, 2017 during the 2017 SVUS Red Carpet Awards Ceremony Dinner in San Francisco. Everett, Wash. – June 12, 2017 – Fluke Networks is bringing increased productivity and enhanced ROI to small cable installation jobs with the addition of the DSX-600 CableAnalyzer – an affordably priced entry-level copper certifier. Designed to provide essential Category 6A and Class EA copper certification, the DSX-600 increases the efficiency of small electrical contractors who install and test copper networks. 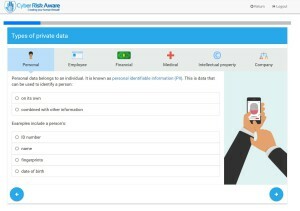 CyberRiskAware is delighted to announce the latest addition to its user security awareness training library with the launch of a Data Protection course dedicated to enabling South African companies achieve compliance with the Protection of Personal Information (PoPi) Act 2013. The PoPi module increases our library to over 28 security topics for staff to enjoy and complements other regional Data Protection courses covering United States of America (HIPAA), United Kingdom (Data Protection Act) and Ireland (Data Protection Act and GDPR). CyberRiskAware CEO Stephen Burke: Some 95% of security incidents are caused by human error. Taking a “prevention is better than cure” approach to cybersecurity, Dublin start-up CyberRiskAware is targeting global markets with technology designed to train company staff to identify malicious emails and other cyber threats. “Some 95% of security incidents are caused by human error’,’ said company founder and CEO Stephen Burke, saying that human error mainly involves the opening by staff of phishing emails containing ransomware, malware and fraudulent requests for money transfers, known as CEO fraud. FNET Field Agent XU49, we have new assignment for you. Proceed with this communique only if you can handle significant advantages. On 23rd of January 2017, at exactly 16.00 hrs. Central European time, you will log onto a special – super secret – webinar. 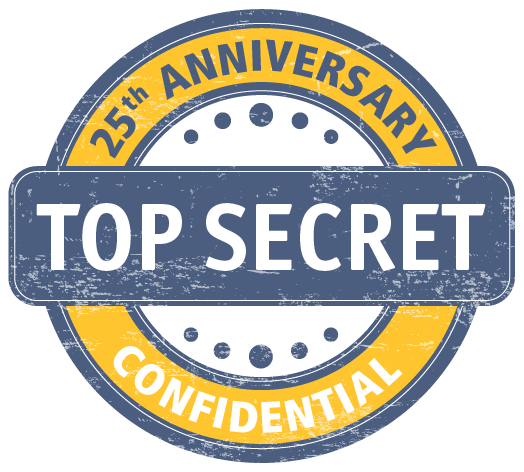 One that has been created to give the casual observer the appearance of an ordinary Fluke Networks 25th Anniversary Global Celebration. Indeed, you may also think of it as ordinary – just like any other Fluke Networks 25th Anniversary Global Webinar. But you will know that this is just a facade, and you will know how to take advantage. 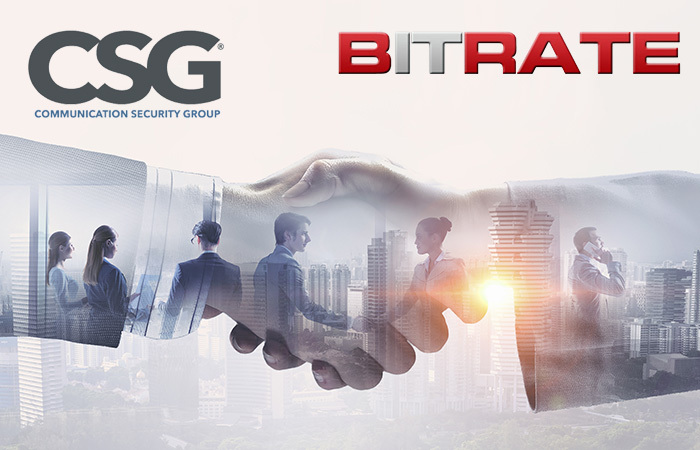 Khipu Networks, global provider of Cyber Security Solutions across, and Bitrate, distributor of cutting-edge network technologies, today announce their partnership in providing secure network access control through their partnership with Bradford Networks. Building a smart and effective information security infrastructure is quite a challenging task many companies cannot embrace to the full extent, which results in gaps in corporate security. You have installed an antivirus – and an employee has opened a link in a phishing email. You have set up a firewall – and a disloyal employee has emailed your Business Plan to competitors. You have implemented a DLP system – and a DDoS attack has shut your web services down. Because of the diversity of threats, companies need a comprehensive approach to the protection of information resources. Falcongaze Analytics Center compiled a list of preventive measures that will help to minimize risks, prevent leaks of confidential information and ensure the safety of business. Reports about security incidents have become as common as weather forecasts. At the same time, there is a clear trend concerning the fact that the number of incidents involving employees is constantly growing. Insiders can cause much more serious damage than intruders outside the company can, just because they have much more opportunities to gain access to confidential data. SAN JOSE, CALIF.– Nutanix, the next-generation enterprise computing company, today announced it has been positioned by Gartner, Inc. in the Leaders quadrant of the “Magic Quadrant for Integrated Systems.” Nutanix believes this positioning is strong validation of its vision to make data center infrastructure invisible so IT professionals can focus on the applications and services that power their businesses. 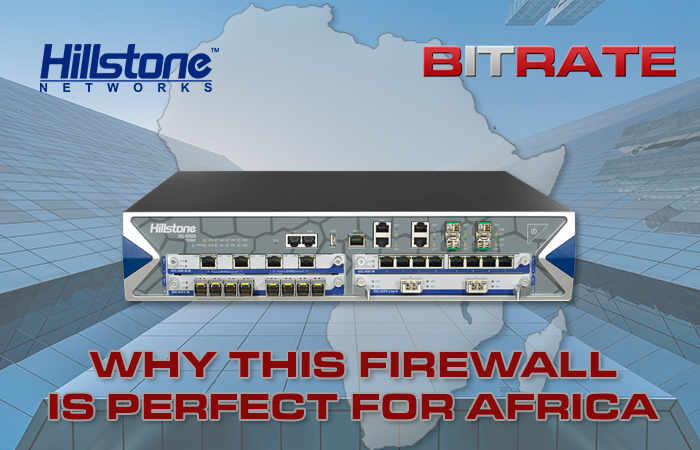 Falcongaze announced the start of cooperation with Bitrate, which is one of the leading suppliers of solutions for security, analysis and network monitoring in South Africa. The partnership agreement between the two companies was signed to expand geographical presence of Falcongaze in the international market. This will help ensure the security needs of South African businesses regarding Data Leakage Protection are met. Partnership to help resellers maximize revenue opportunities through selling jetNEXUS advanced load balancing products. jetNEXUS today announced it has appointed Bitrate as a distribution partner. The partnership with Bitrate will accelerate jetNEXUS’ growth in sub-Saharan Africa, while opening up significant new revenue streams for Bitrate’s resellers through the sale of advanced load balancing technology solutions. jetNEXUS, in association with Bitrate, will run a formal, technical accreditation programme to on-board partners and help them better understand the technology and potential sales opportunities it offers. For a limited time only, partners will have access to free technical training. It gives us great pleasure in inviting you and your team to the Technology Bazaar, an afternoon filled with exploring the datacentre and how to keep it clean with 3 international vendors all under one roof, namely: Palo Alto Networks, Nutanix and Fluke Networks. Bitrate drew on all its resources to host a spectacular cocktail afternoon for you to come indulge especially if your daily routine is to be IN or NEAR the datacentre. Kindly accept our invitation by registering below. Datacentrix, a complete ICT systems integrator that provides solutions and services across the full information value chain, has formed a strategic partnership with Bitrate to deliver award-winning network and application analysis, monitoring and troubleshooting solutions from Fluke Networks. Fluke Networks, a Danaher Corporation-owned company, is a world leader in developing solutions that enable enterprises to gain comprehensive performance visibility across wired and wireless network infrastructure. The solutions are renowned for solving the toughest network and application performance issues. Are you Encircled Flux compliant with your optical fiber testing? Variability of up to 40% is a common occurrence when two different testers give different results Increased deployment of low loss components is a reality Be ANSI/TIA-526-14-B compliant with Encircled Flux launch conditioning. The new Versiv has been designed to accelerate every step on the path from project planning and instrument setup to system acceptance. Its revolutionary ProjX™ Management System puts you in control of up to 100 projects simultaneously. It is designed to get more jobs done first time right with less supervision. Thanks to ProjX the typical project and setup related problems that can seriously impact the profitability of a project, are prevented. See the OptiView XG in action during live webinar hosted by Tony Fortunato, Senior Network Performance Specialist with The Technology Firm. Troubleshooting performance problems in today’s networks and data centers is only getting more complex. The growth of 10G links, virtualization, and cloud computing all bring their own analysis challenges. And the last thing you need are hard-to-use tools that are complex in themselves or require extensive training before you can effectively use them. Replify, the software-only WAN optimisation company from Belfast, in the UK, today announced it has signed Bitrate as a value-added distributor. Control it all with Versiv! Are BYODs hogging your bandwidth? 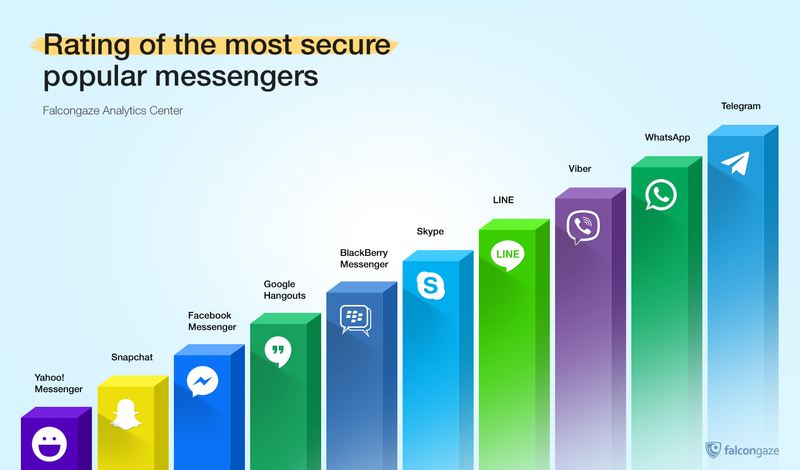 Ready for yet more wireless network users? Prove its not the network, Fast. A New Species in Network Troubleshooting Has Arrived! Are You Ready For A New Technology Invasion? Seminar: What is Network Packet Brokering? What is Network Packet Brokering? Join Mikko Kiukkanen, VSS Monitoring EMEA Regional Sales Manager, to understand the differences between Network TAPS and Network Packet Brokers; as well as how to optimise the effectiveness of your network security and performance tools while reducing costs. Seminar: From Not Working to Networking! Join us at our Fluke Networks Visual Seminar in Johannesburg and Cape Town! JOHANNESBURG – 22 October, 2012 – Bitrate together with Fluke Networks hosted two well-attended successful cabling and wireless seminars in Johannesburg and Cape Town to network professionals. As a Netflow Tracker owner, you can retrieve basic performance metrics for applications traversing your network. Fluke Networks introduces ‘Your Network Expert’. It is just like having an extra technician by your side. Fluke Networks is excited to announce a new campaign, Your Network Expert, offering a broad range of network solutions at very attractive promotional prices optimally tailored to help you with Installing, Verifying, Certifying, Testing or Troubleshooting your network. 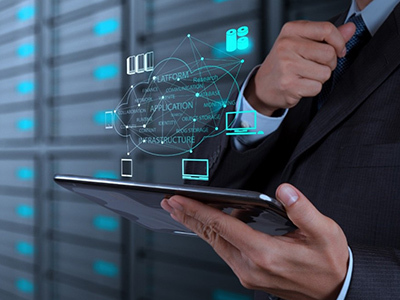 Granular visibility into sophisticated storage solution enhances root cause support, reduces downtime, supports FlexPod reference architecture. Truths About Installing and Testing Pre-terminated Fiber. Part 1. Gold Support for your DTX CableAnalyzer allows you to make the most of your DTX CableAnalyzer purchase while ensuring a higher return on your investment. You will minimize your downtime, receive faster trouble resolution and have total access to all support resources. As the network environment expands and matures, simple aggregators are no longer able to handle the complex requirements that network monitoring and security solutions demand. Network Packet Brokers (NPBs), a newly defined category, are designed to work with both the existing and future monitoring and security solutions to ensure that they can optimally analyze and protect customer networks. 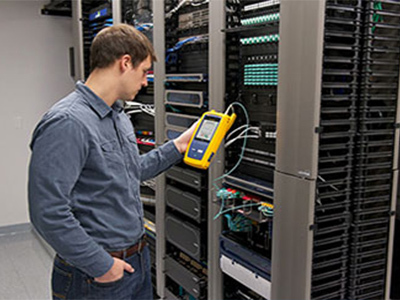 July 19, 2012 – Fluke Networks today announced the MultiFiber™ Pro Optical Power Meter and Light Source, the industry’s first MPO (Multi-Fiber Push On) fiber trunk tester that validates the performance of all 12 trunk fibers in a single test and reduces testing time by nearly 95 percent. MPO fiber trunks are the backbone for 10 Gbps, 40 Gbps and 100 Gbps high-speed data centers – the fastest growing segment in the industry. Keep Your Wi-Fi Network “On The Air”.